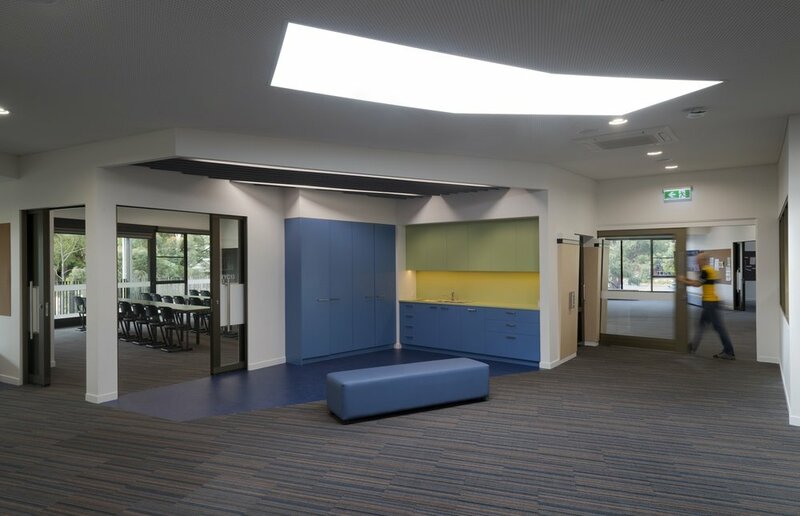 Baldasso Cortese were engaged to develop a Middle Years Centre for Y7, 8 & 9 at their Mount Waverley Campus. 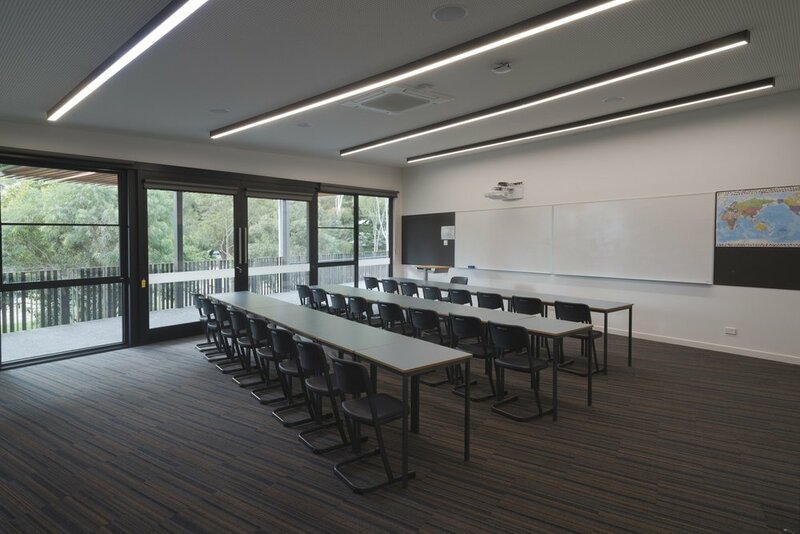 The project entails the refurbishment and expansion of existing facilities to provide student accommodation for 300 students in a flexible collaborative learning environment. 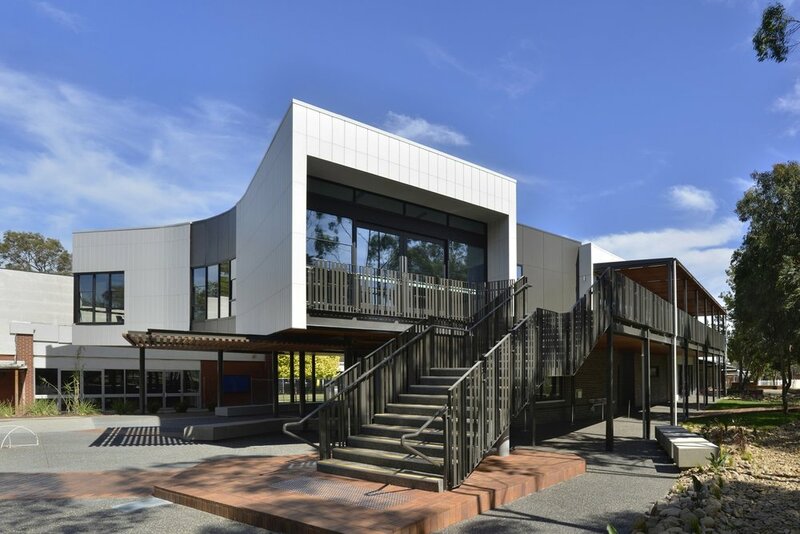 The facilities embrace contemporary learning environments with indoor/outdoor learning spaces.